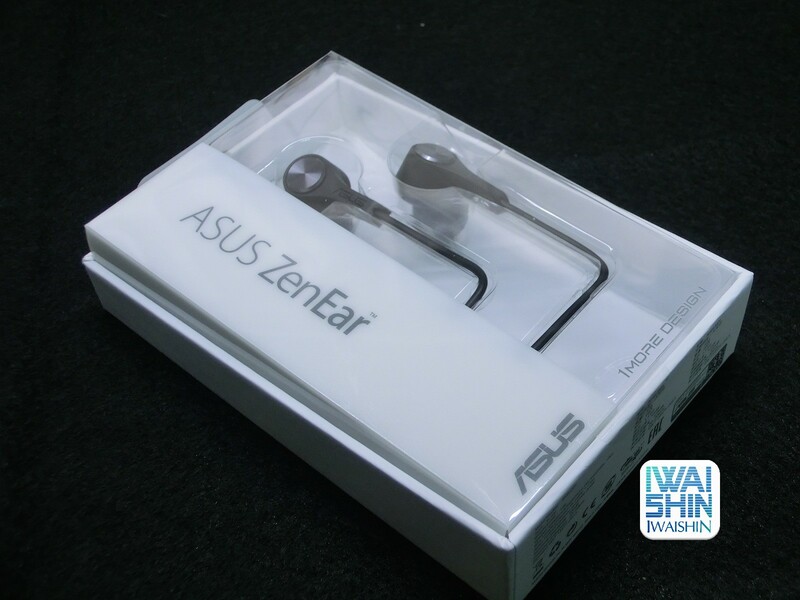 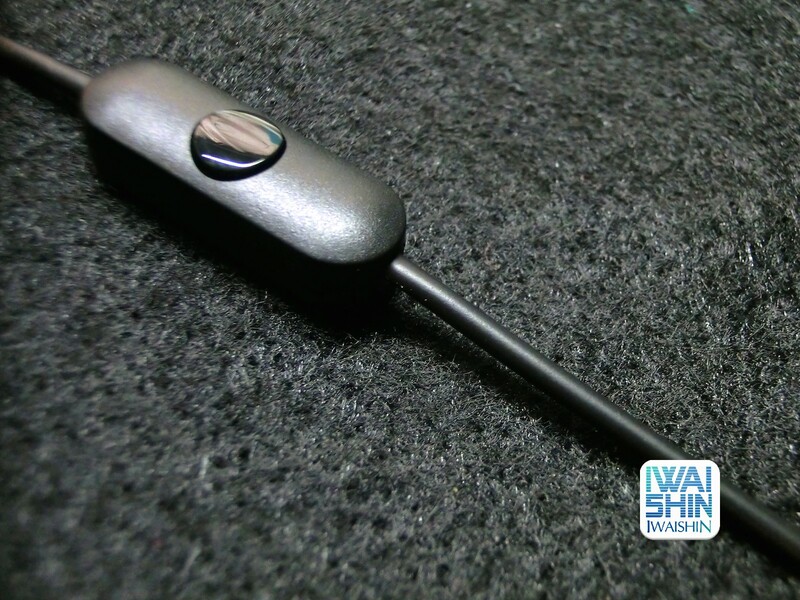 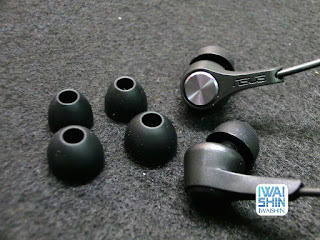 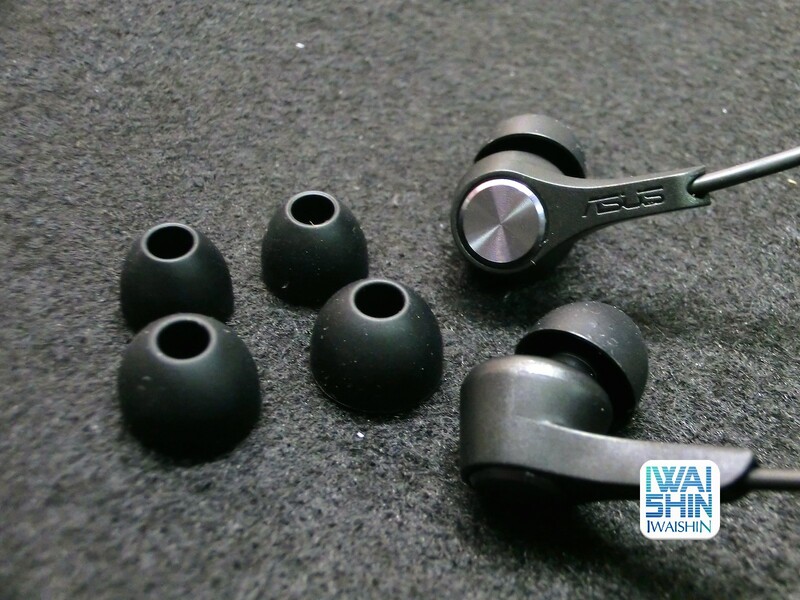 The ASUS ZenEar is in-ear headphones made in collaboration with 1More, a Chinese company that specializes in mobile phone accessories. 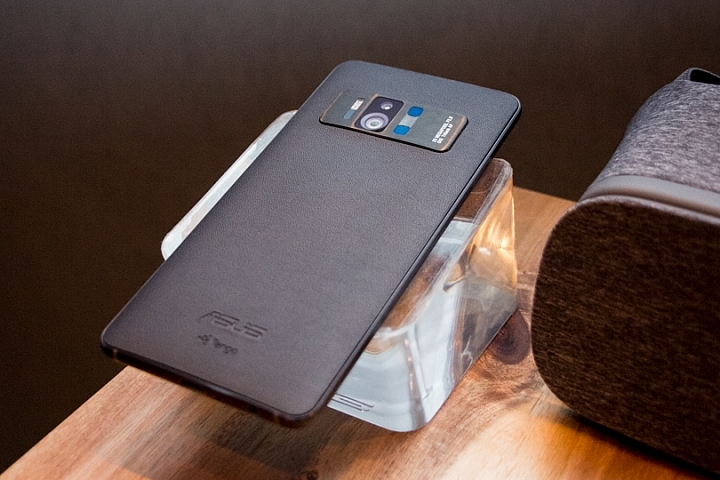 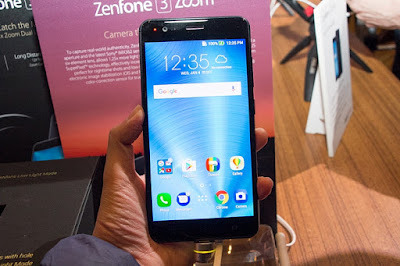 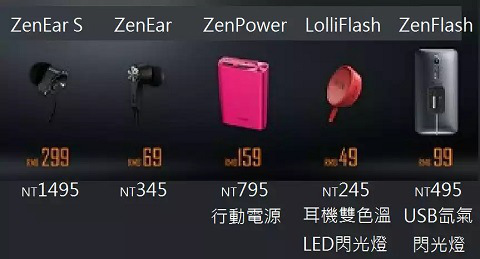 Complete details about the headphones are not yet available but ASUS has already revealed its price NT345 (10.61 US $) for the ZenEar. 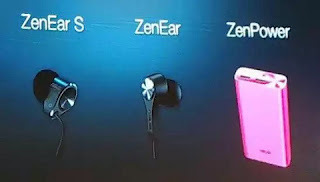 Zen series, as the Zen series inside a very valuable product, this time to introduce to you is very Getting headphones for pop music, ZenEar! As an inexpensive ear headphones, ZenEar be worth while to start a full style, for those on a budget, and if they are not too concerned about the details of the music, just enjoy the music, ZenEar will be a good choice for you.